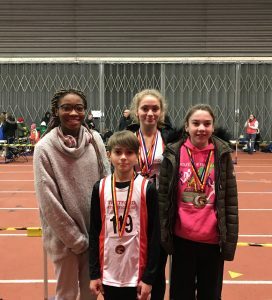 Kings Lynn was the venue for the 2019 indoor track and field county championships which also incorporated the Keith Ward Championship event. 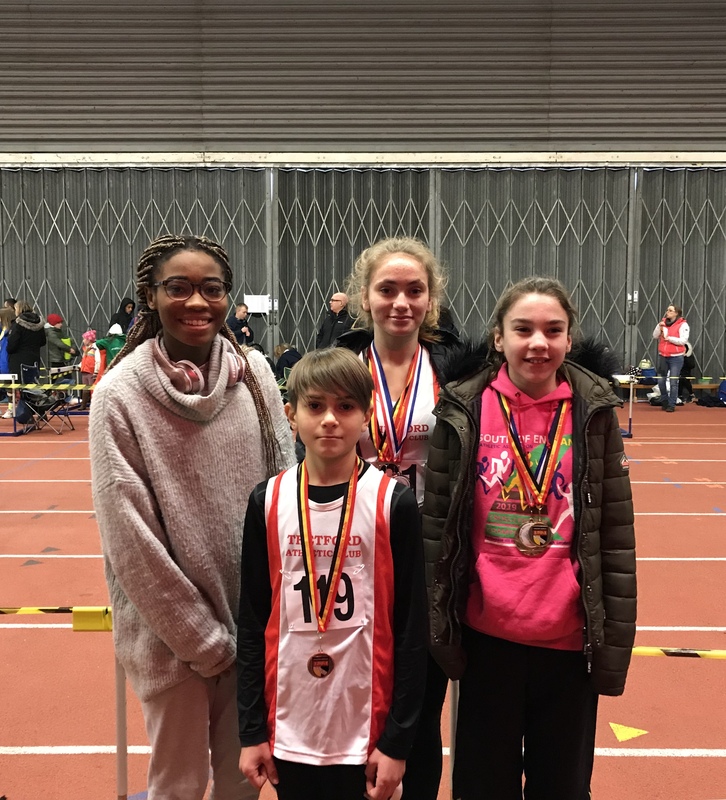 A contingency of Thetford AC athletes competed and brought back an impressive number of medals and county titles. Competing in his first event since moving into the U13 age group was Thomas Norkett. Thomas came 4th in heat 3 of the 60m sprint (9.8) and 14th in the Long Jump (2.81m). He then followed this up by taking home the bronze medal in the Shot Putt with a 3rd place throw of 4.77m. Representing Thetford in the U13 Girls age group was Alicia Mae Howard and Lyric Allen. Alicia Mae was victorious in the Shot Putt, taking the county title with a throw of 6.11m. She then finished 7th in the Long Jump (3.12m) and qualified for the final of the 60m, finishing in 6th place (9.8). Lyric produced a gold medal performance in the 60m, taking home the county title. Ollie Sanders was the sole Thetford athlete in the U15 boys event where he finished 2nd in his 60m heat (8.3) and qualified for the final. 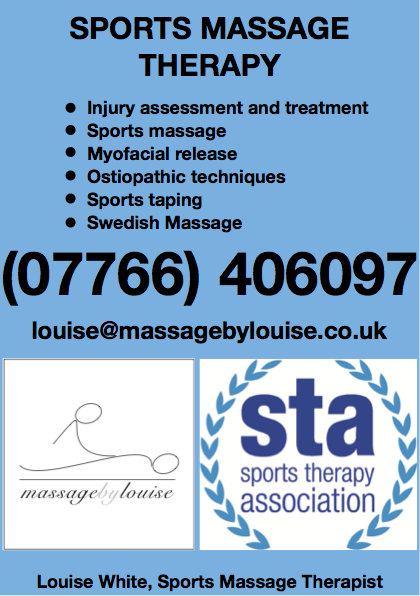 Unfortunately Ollie was unable to run in the final due to injury. Asha Soanes, competing in the U17 age group for the first time finished in 3rd place in the Shot (9.60m), taking the bronze medal. She also produced a silver medal winning jump in the High Jump and then raced to a 4th place finish in the 60m hurdles (10.2), missing out on a medal by photo finish. In the U20 women’s event, Camila Rosa took home the Long Jump county title finishing in 1st place with a jump of 4.75m. She followed this up with a 3rd place finish in the 60m (8.6), taking the bronze medal. Due to their performances at the Norfolk and Suffolk Schools Cross Country Championships, several Thetford AC athletes had the honour of competing for their county schools team at the Anglian Schools Cross Country Championships, held at Abington Park in Northampton. Wearing the Norfolk vest for the first time, Bethany Wilson came 26th in the 2.5km minor girls race (9:56). Also competing for Norfolk for the first time were Jake Dorbin and Daniel Clouston. Both athletes completed the 2.9km minor boys race, finishing 19th (12:19 )and 40th (12:34) respectively. In the 3.35km junior girls race, again wearing the colours of Norfolk, Abigail Clouston had a great race finishing in 9th place (13:55). Two Thetford AC athletes competing for Suffolk Schools were James and Ben Peck. Both were in the 4.2km junior boys race and had fantastic runs, with James finishing in 2nd place and Ben just 1 second behind in 3rd place. As reward for their fine performances in these regional championships, Abigail, James and Ben have earned a place in their respectiveCounty teams for the English Schools Cross Country Championships which is to be held in Leeds in March.